Investing in Costa Rica is a great way to protect your assets. Any investment you make in Costa Rica in the mid to long term will create a consistent source of income for you and a great return. A long time ago, property, condos, and vacation homes in Costa Rica were dirt cheap. Then there was a surge in the market and the prices rose significantly, giving a great return to investors who had already made investing in Costa Rica part of their portfolio. 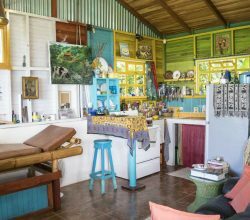 As the popularity of Costa Rica as a retirement option and vacation destination continues to grow, so do the prices of property. Now is the prime time to invest in this tropical wonderland since prices continue to rise. 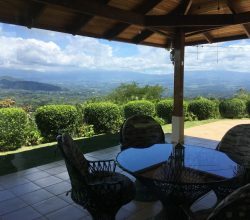 Costa Rica’s bountiful natural beauty, wonderful weather, and inviting people are drawing investors from all over the world. 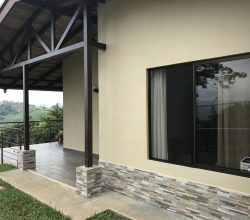 Buying real estate in Costa Rica is one the quickest ways to invest money in the country, but purchasing real estate abroad is both expensive and complicated. It is good to obtain the assistance and advice from a professional real estate broker to be sure you are making smart decisions, following all of the legalities, and making a safe investment. 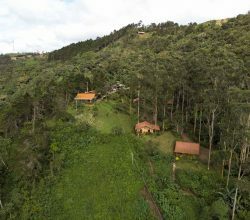 In the past decade, land values in Costa Rica have experienced a steady rise, and with the significant growth of tourism in this country, there is every reason to believe that land values will continue their growth as well. As Costa Rica continues to grow, the people who have invested in that growth will benefit from an excellent return on their investments. Land values are increasing, the re-sale market is booming, and the pool of qualified and interested buyers grows ever wider. Costa Rica’s constitution and laws provide secure property rights for private owners of land. Fortunately for investors, these laws cover both residents and foreigners equally. Residency and citizenship are not required for land ownership in Costa Rica. 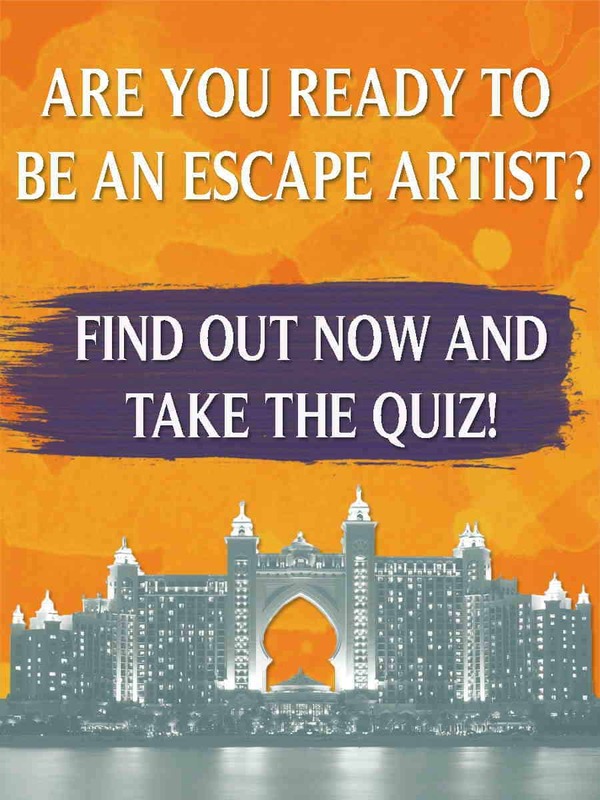 In fact, you don’t even have to be present in the country to be a landowner. The title registration services in Costa Rica are extremely organized and help protect buyers from hidden claims. In fact, the Costa Rican title registration system for maintaining property records is in many ways more advanced than similar systems in other countries, including the US. The National Registry handles all documents and records titles and surveys. All of their records are on a central computer system, backed up on microfilm, and filed in original form. The National Registry also boasts 2 fireproof vaults, separately located from the main Registry, where they store their records. It’s easy to verify any changes or claims on titles, since all of this must be documented on the title’s registry page. When purchasing land in Costa Rica, one should get professional assistance with the whole process. Your real estate professional should do a title search in the Registry in order to confirm all information about your intended property, such as ownership and whether or not there are liens or encumbrances on it. In the United States, the legal system is a “common law” system. However, in Costa Rica, the legal system is a “civil code” system. The civil code is more restrictive, leaving less room for interpretation by judges. Unlike the common law contracts in the States, Costa Rica’s civil code contracts are less comprehensive that Americans might expect. The contract only covers the aspects not regulated by law under the civil code system, so the entire contract can be quite simple. 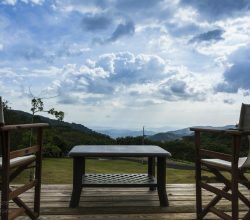 A land purchase contract in Costa Rica is achieved via an “option to purchase.” The “option to purchases” allows the buyer the right to buy a specific property in a specific time frame. Usually, the seller is paid 10-20% of the purchase price through a broker or an attorney. If the property is already registered in the National registry, the closing can take place in a matter of days. Still, most options are for 30-90 days. The most coveted of all kinds of property in Costa Rica is beachfront property. Most beach resorts and hotels located on the coast are in what is called the “maritime zone.” The maritime zone is an area of land 200 meters wide that starts at the high tide line and runs parallel to the coast. No development or construction can take place in the 50 meters of the maritime zone that are nearest to the shore. The other 150 meters can be leased or built upon after a regulatory plan has been filed with the government. The majority of empty beachfront land does not have any kind of regulatory plan filed, since the plan is normally filed before the property is developed. Filing a regulatory plan is the most expensive and time consuming process when trying to obtain a land lease for beach front property. The navigation of this phase is best left to your real estate professional, since it can be quite complicated. 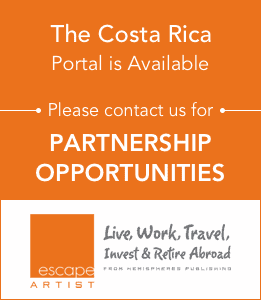 Contact us here or call here 866-403-1345 if you are interested in investing in Costa Rica, EscapeArtist Costa Rica can help you and your team.